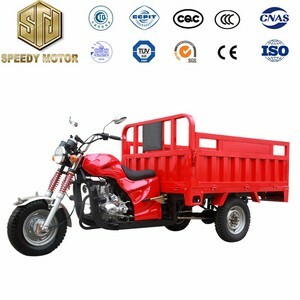 Shandong Xiangnong Special Purpose Vehicle Co., Ltd.
is a famous and the biggest manufacturer with very professional experience in special automobile field for more than 15 years in China. We have strict quality control of raw material, professional management team and technical workers, advanced equipments, strict inspection before delivery, excellent packing and shipping team. 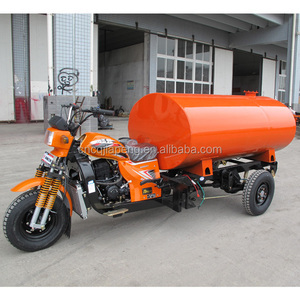 Link to our product website For more trucks and trailers inquiry, please contact: Helen Jiang Sales Director Xiagong Chusheng (Hubei) Special Purpose Vehicle Manufacturing Co., Ltd.
we are confident that you will be satisfied with our outstanding quality and professional teamwork. 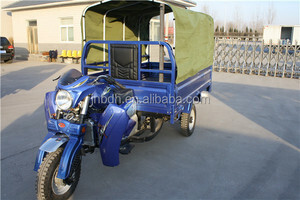 The same quality and material brand, if you find a lower price , we can termination this order immediately. 5. 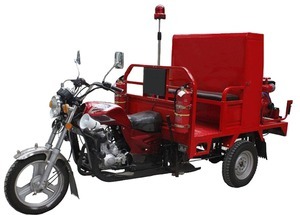 Some quick-wear parts and spare parts will be sent with your products for free. 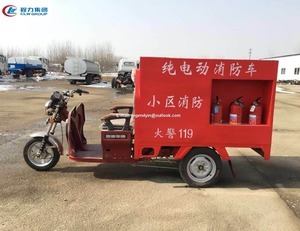 The newest electric fire tricycle, small electric fire engine, automatic fire tricycle. 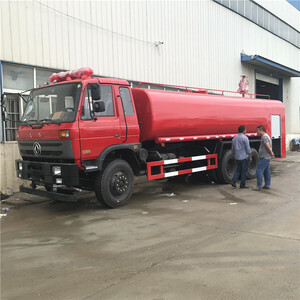 Shandong Changzhou International Trade Co., Ltd.
Dongfeng 6x4 20 Ton Industrial Fire Fighting water sprinkler truck 20000L Water Tank Truck, 20ton water tank fire fighting truck 20000L fire fighting water tank truck. We have strict quality control of raw material, professional management team and technical workers, advanced equipments, strict inspection before delivery, excellent packing and shipping team. 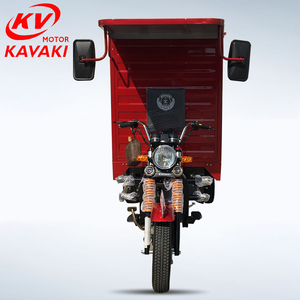 Link to our product website For more trucks and trailers inquiry, please contact: Helen Jiang Sales Director Xiagong Chusheng (Hubei) Special Purpose Vehicle Manufacturing Co., Ltd. 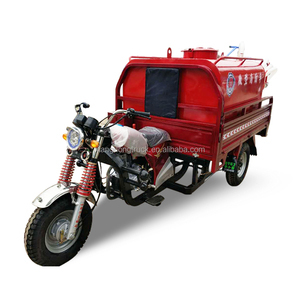 The cost of fire fighting motor tricycle is approximately 20 % of the fire-fighting truck. 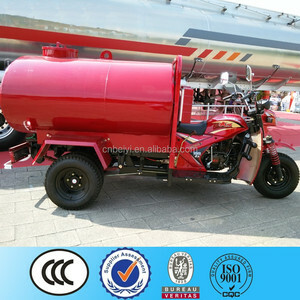 Fire fighting motor tricycle is safe to use where it does not need a pump and power system. 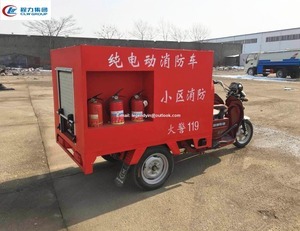 You should try PULLMAN Fire fighting motor Tricycle with Taiwan techonoly. Size 123 (L) * 456 (W) * 789 (D) Weight 2 T Delivery Detail Shipped in 20-35 working days after payment. Payment Terms 30% deposit in advance, 70% before shipment. Payment Methods T/T,Paypal,Western Union QC 100% inspect before packing, spot inspect before shipping.